If you’re looking into finding an investment property in Providence, RI, odds are that you are also thinking about property management. And if you’re not, you should be! From typical maintenance to dealing with residents, it can easily be quite overwhelming. But the key to maximizing your return on investment is hiring a team of experts well informed in both the property management industry and the Providence area. When you partner with Real Property Management Providence, you are entrusting your property in hands that you can depend on. Our team knows the Providence area, meaning we specialize in thriving within the local market and unique characteristics of your residents. This allows you to enjoy the benefits of investing in Providence real estate while letting us take care of the nuts and bolts of property management. Property management stress keeping you up at night? Not at Real Property Management Providence. We keep you informed every step of the way. You’ll always know when your property is rented out to a new resident, when rent is collected, when and why a resident is being evicted, and when maintenance or repairs are needed. In addition to all that, you will always have 24/7 online access to your property’s information. We are an industry leader when it comes to licensing, insurance, and legal compliance, making our team formidable against any situation imaginable with your Providence property. When it comes down to it, our main goal is to foster high-quality partnerships with both investors and residents to ensure that your property is treated just like how you would want your own home managed. When you allow us to handle the continuous, time-consuming property management tasks for you, you save time and you can focus your efforts on acquiring more properties and cultivating your business relationships. If you are interested in having your Providence property managed by Real Property Management Providence, have more questions, or just want to speak to one of our team members, then contact us online or call us directly at 401-272-3300 today! Providence became one of the first towns in the United States to industrialize and became known for its textile manufacturing and subsequent machine tool, jewelry, and silverware industries. Nowadays, the city of Providence is home to 8 hospitals and 7 establishments of higher learning that have shifted the town’s economy into service industries, though it nevertheless keeps a few manufacturing activities. The city was once nicknamed the “Beehive of Industry”; it started out rebranding itself as the “Creative Capital” in 2009 to emphasize its academic resources and arts network. 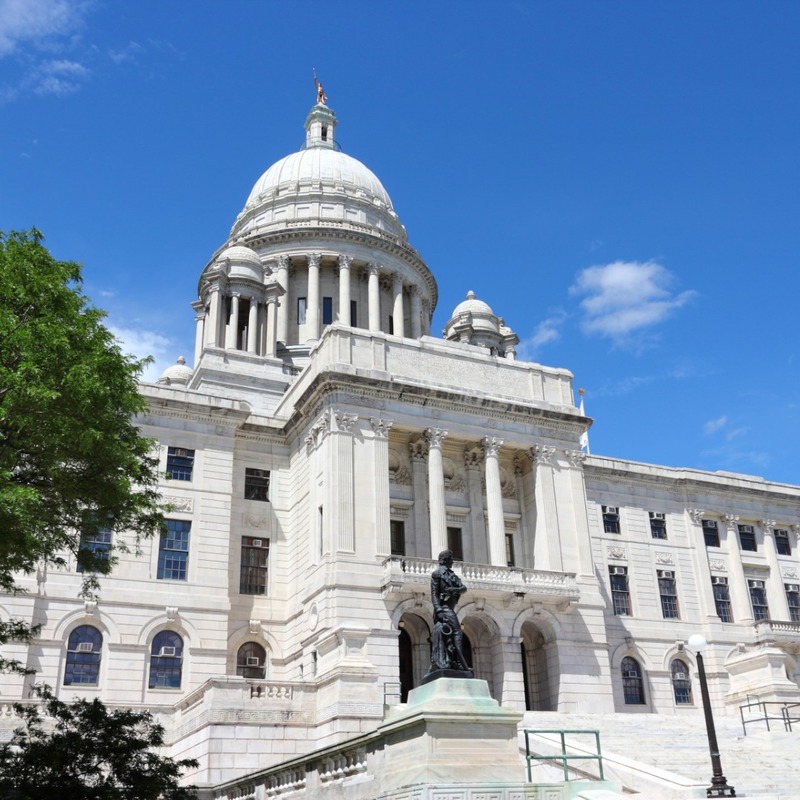 With a thriving arts community, vibrant and diverse neighborhoods, outstanding hotels, a renowned restaurant scene and so many things to do, Providence is definitely a good place for anybody. If you own or are planning to own property in Providence, please give us a call now so we can start helping you with your rental property investment today!